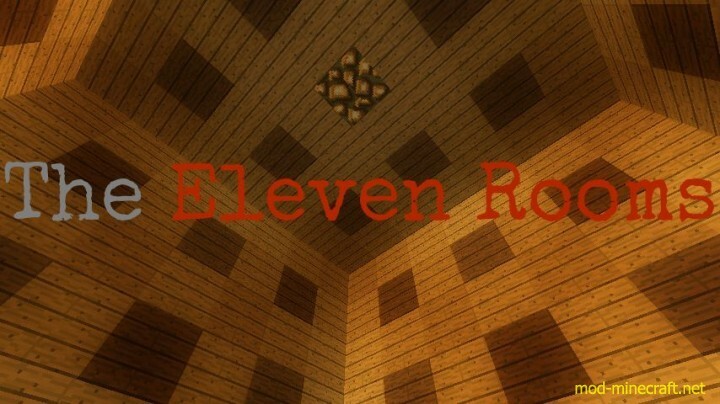 The Eleven Rooms is a Minecraft Puzzle Map that has you trying to figure out how to make it through each different room using only the resources provided within. 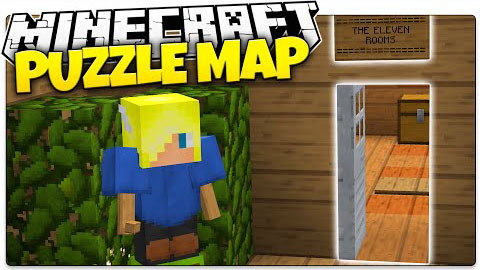 There is 11 Puzzling rooms to conquer, each, more challenging than the last. Can you find the bonus room?